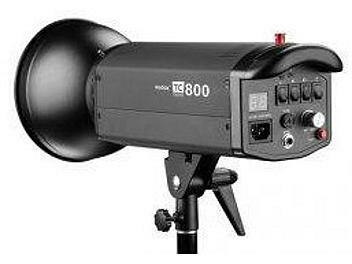 The TC800 is designed for professional photographers. There is clear digital display of power output, each 0.1 increment standing for 5% power change with high precision. Automatic discharge can be done within 6 seconds. TC series provides ideal light source for dress, photography and advertisement shooting. All models with cooling fans.